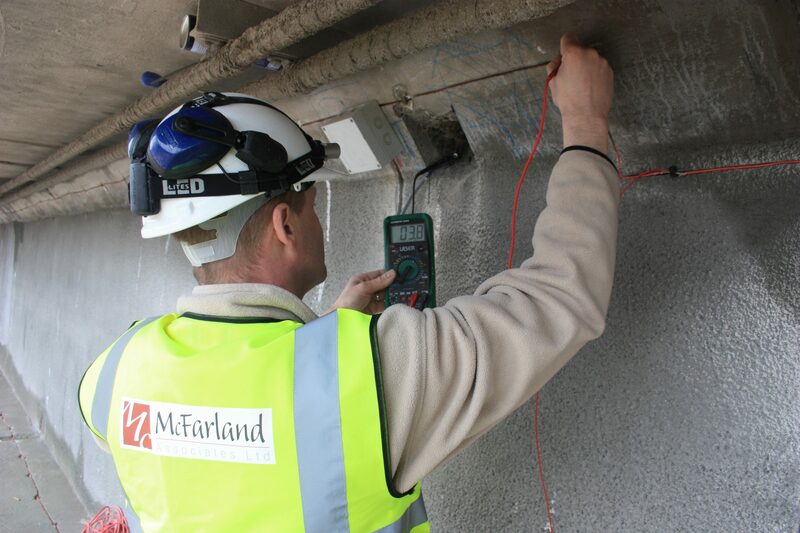 McFarland Associates Ltd are an experienced and expert Cathodic Protection (CP) consultancy specialising in Cathodic Protection System Design and site management of CP installations. McFarland have a proven track record of delivering cost effective CP results on numerous structure types across The United Kingdom and Ireland. Each system is custom-designed to provide long-term protection to specific structures such as: pipelines; reinforced concrete; and sheet piles. 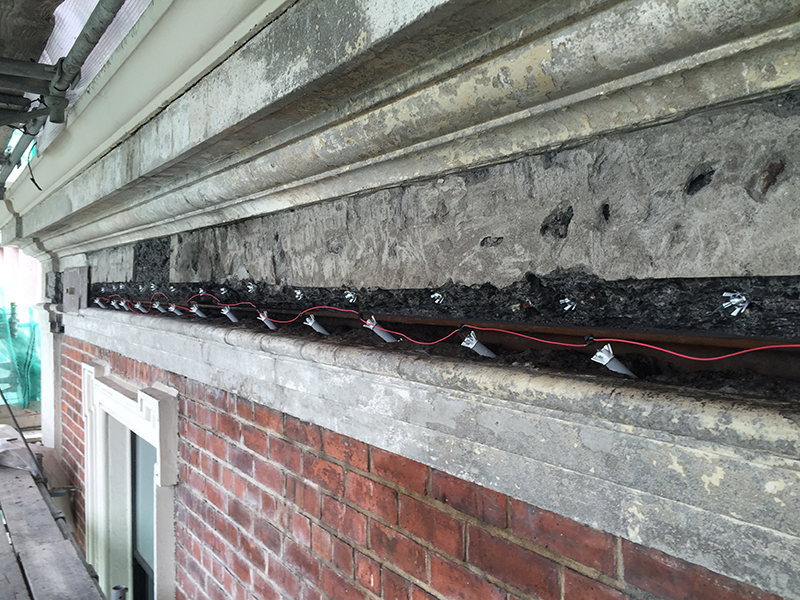 Most recently a McFarland Associates-designed hybrid CP system was chosen as the most effective, efficient and cost effective solution for to arrest structural corrosion on the Shelbourne Hotel, Dublin. acol ltd, the main contractors on the hotel’s restoration, discovered structural steel corrosion during building surveys. After a comprehensive search for a solution they commissioned McFarland Associates to design and supervise the installation of customised CP system. The CP system employed not only arrested structural corrosion, it will provide remote corrosion control of the steel structural supports for the next 100 years. 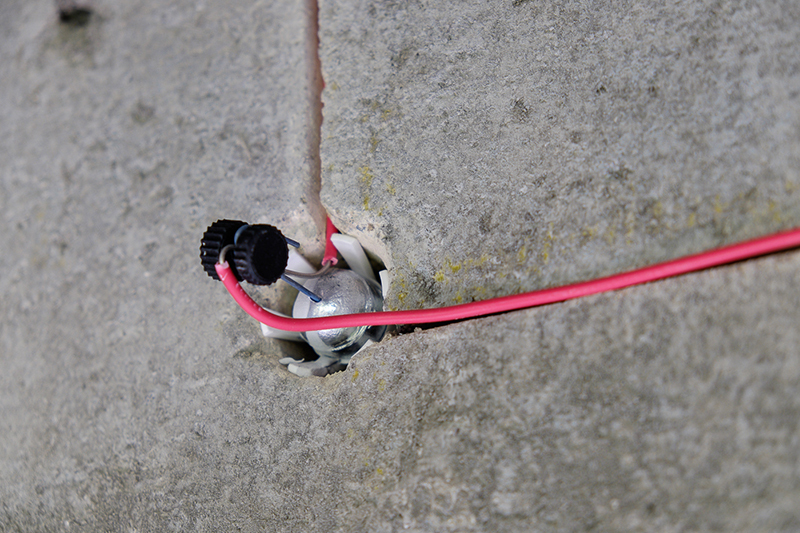 This was achieved by installing a monitors and a CP system beneath the facade of the building. Should corrosion be detected by the monitors at some time in the future, this can be arrested by activating the CP system current without need for any structural intervention on site. If you are an asset owner or manager, contractor, engineer or architect and would like to learn more about how CP could save you major structural intervention and associated costs on existing buildings or structures, we would be happy to meet with you to outline how our CP systems work.